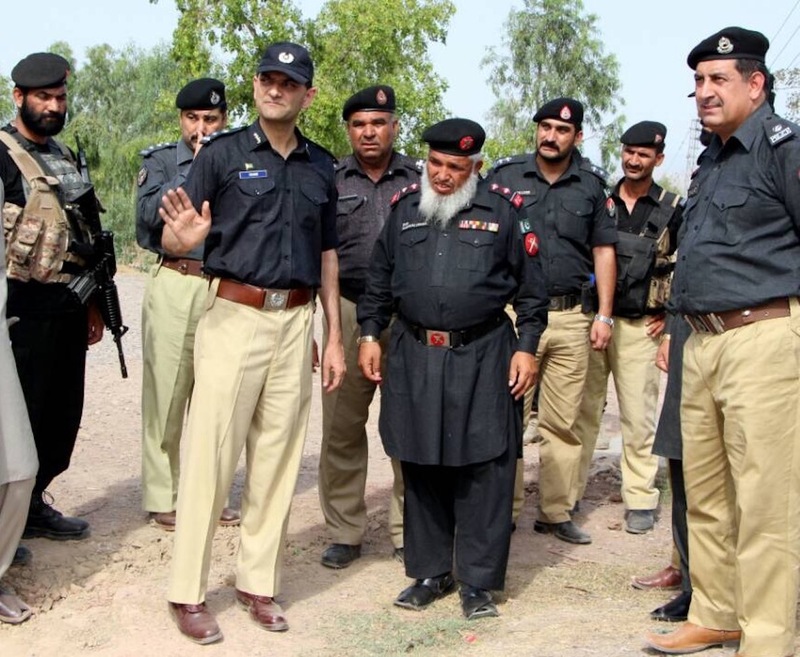 PESHAWAR -- Increased security measures in villages bordering the Federally Administered Tribal Areas (FATA) have resulted in improved law and order in Peshawar and in districts of Khyber Pakhtunkhwa (KP), police said. "We have further upgraded security measures in all the areas close to FATA," Capital City Police Officer (CCPO) Peshawar Mohammad Tahir told Pakistan Forward. Police posts in Sarband, Matani, Badhaber, Mathra, Regi and other areas close to FATA have been strengthened with additional police personnel and sophisticated weapons to improve security, he said. Tahir said he has been visiting all the police stations and posts in the capital city, especially those close to tribal areas, to determine whether there are any loopholes in security and, if so, to take appropriate measures to close them. "Apart from increasing search and strike operations in the wake of fresh threats, the superintendents (SPs) and deputy superintendents of police (DSPs) have been directed to go out and inspect security in their areas," he said. Other measures have also been taken to improve security in rural towns of Peshawar. 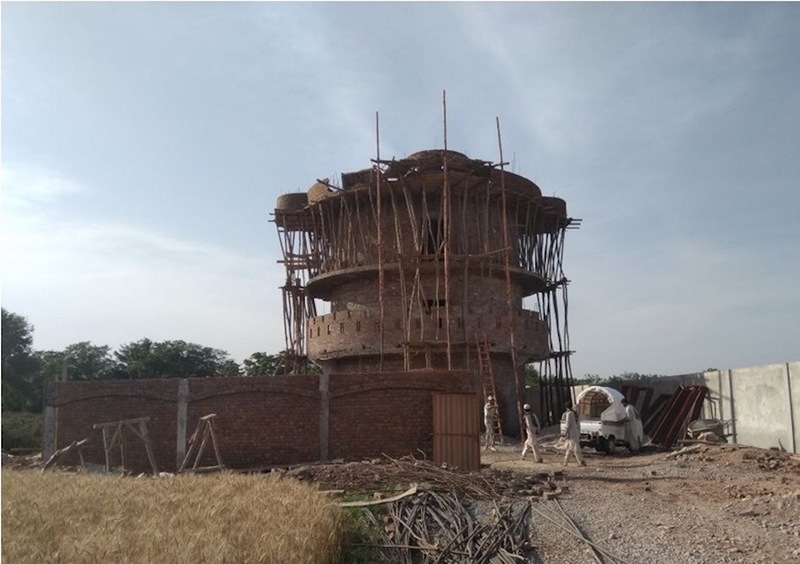 "At least eight watchtowers will be built in the funnel area of Bacha Khan International Airport to secure the facility and the landing airplanes," Senior Superintendent of Police Operations Sajjad Khan told Pakistan Forward. The airport's funnel area, or aircraft flight path, starts from villages close to Khyber Agency, he said. "A special force has also been deployed in the funnel area and nearby villages for security of the airport and the overall city." In June 2014, gunmen fired on a plane landing at Bacha Khan International Airport, killing a passenger and injuring two others. Gunmen attempted to fire on a plane landing at the same airport again in September 2014, prompting a security crackdown. "All the villagers and houses in southern Peshawar, especially in Mashokhel, Sheikh Mohammadi, Badhaber and Bazidkhel, were registered after the two incidents to collect the data of all the inhabitants," Khan said. Most of these villages are on the boundary with Khyber Agency and Dara Adamkhel. Police also have taken administrative measures to improve law and order, especially in rural areas sharing boundaries with the tribal areas. Peshawar was earlier divided into three police divisions -- Cantonment, City and Rural. In November, police authorities created a new division and sub-division. "The Rural division has been divided into two and the new one is now called Saddar division and is headed by an SP," Inspector General of Police Nasir Khan Durrani told Pakistan Forward. A new Saddar sub-division, headed by a DSP, has also been set up to improve supervision in the Badhaber, Matani and Sarband areas, all sharing borders with Khyber Agency and Dara Adamkhel. Additionally, the Badhaber police station, which covers the area where most of the terrorist incidents have happened in past years, has been divided into two. "One is called Badhaber police station, while the new one will be Inqilab police station," said CCPO Tahir. Elders of the villages sharing borders with FATA say they are satisfied with the new security measures. "There was a time when many of us had to migrate to other parts of Peshawar while the rest used to fear rocket attacks, blasts or kidnapping almost every day," said Munir Khan, a Badhaber elder. Improved security has returned normality to these areas and people are now living with a sense of security, he said. "Now, you don't see armed groups patrolling these villages kidnapping and threatening people or rockets being fired from the adjacent FATA, which speaks volumes of the improved security," he told Pakistan Forward. The step is meant to protect police and stop militants from reaching Peshawar and other cities in Khyber Pakhtunkhwa, authorities say. 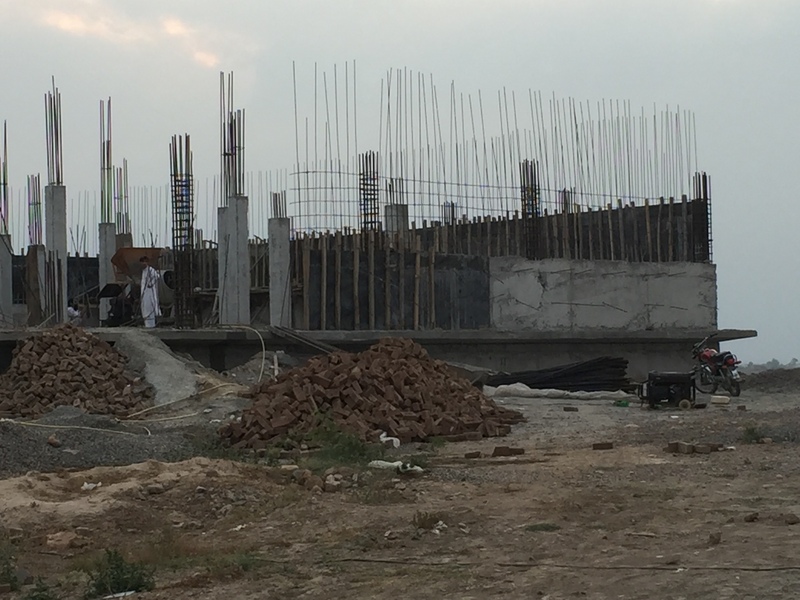 Police are building eight watchtowers in areas surrounding Bacha Khan International Airport to protect arriving and departing flights in Peshawar. Police are taking special security measures to ensure a peaceful holy month.